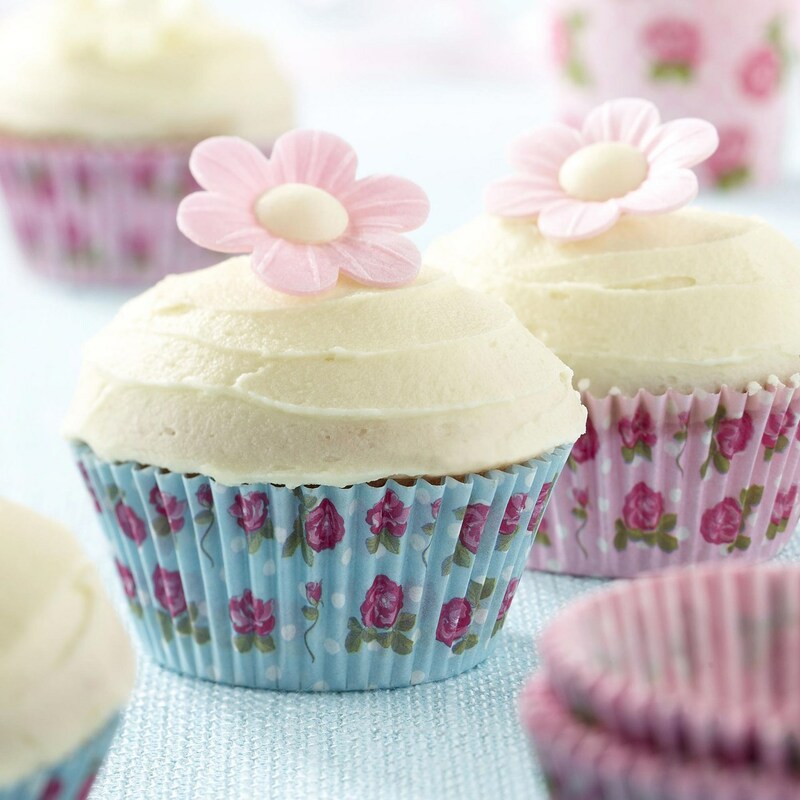 Serve your cupcakes from gorgeous paper cases, decorated with a vintage inspired floral design. Supplied in two designs sky blue and rose pink and feature a distinctive rose motif inspired by vintage-style crockery. A pretty way to serve your celebration cupcakes. Each pack contains 100 Cupcake Cases.